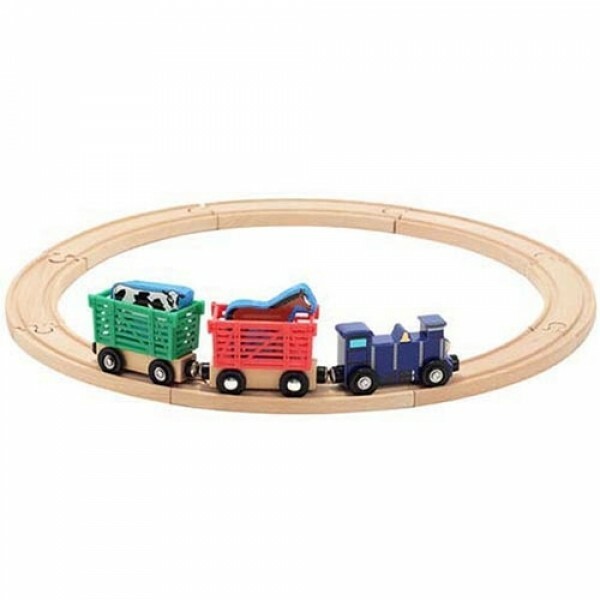 Includes 8 pieces of circular track. Includes 2 animal-carrier cars, and wooden cow and horse. 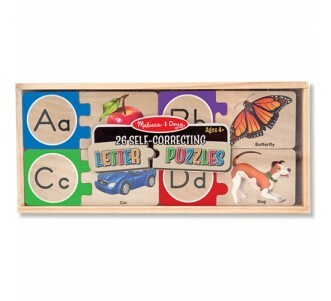 This colourful wooden set features four cute animals and three tough train pieces. 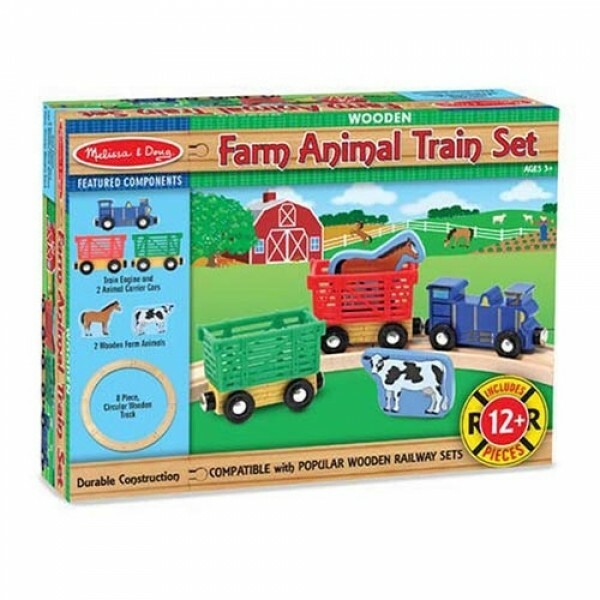 The hitch-and-switch cars can be detached or rearranged, and the colorfully painted animals can be taken out to set up a farmyard scene until the train is ready to go again. 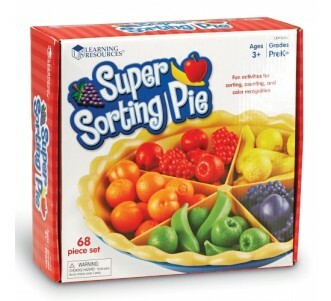 This classic toy helps promote coordination, fine motor skills, colour and shape recognition, counting skills and imaginative play. Recommended for 3 - 6 years.